Vivo is rumored to be working on an entry-level smartphone. Vivo seems to be working on an entry-level smartphone if a recent benchmarking website is to be believed. 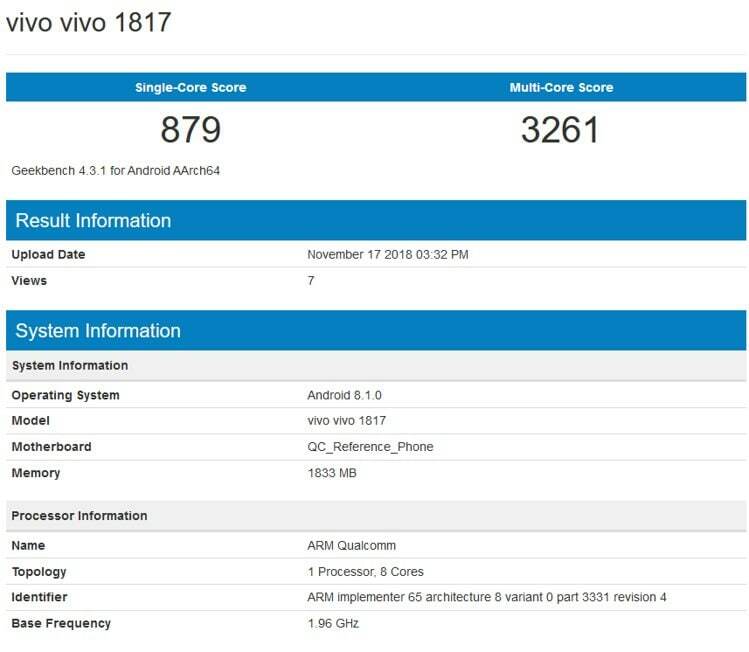 The device in question, with model number Vivo 1817, has been listed on Geekbench. 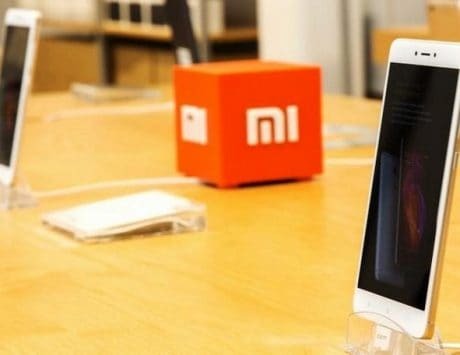 The benchmark listing, spotted by GSMArena, reveals key specs and features of a device that is unlikely to burn a hole in one’s pockets. 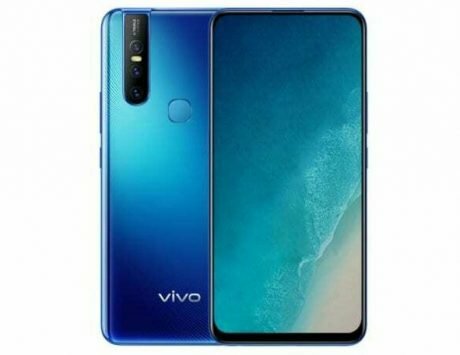 Interestingly, the recently launched Vivo Y93 was internally codenamed Vivo 1818. 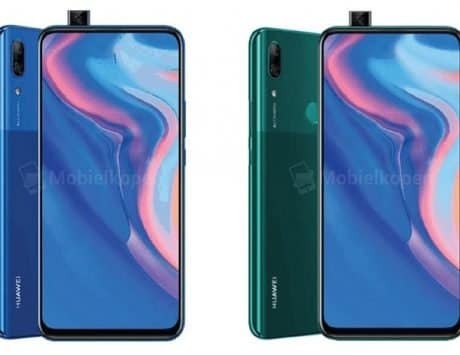 Looking at the new model name, it is likely that the upcoming device will be a less expensive version of the Vivo Y93. As per the benchmark listing, the Vivo 1817 will be powered by an octa-core Qualcomm SoC paired with 2GB of RAM. This chipset is likely to be a Snapdragon 439 that also powers the Y93 and Y95 smartphones. On the software front, the device will run Android 8.1 Oreo out-of-the-box. The listing reveals that the Vivo 1817 score 879 in single-core tests, and 3,261 in multi-core tests. 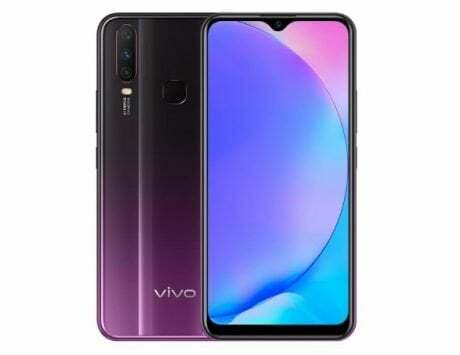 To put these basic features into perspective, the recently launched Vivo Y93 comes with a 6.2-inch HD+ (1580×720 pixels) display, 19:9 aspect ratio, and a OnePlus 6T-like waterdrop notch. Under the hood is a Qualcomm Snapdragon 439 octa-core SoC clocked at 1.95GHz, and paired with 4GB of RAM. There is 64GB internal storage that can be expanded up to 256GB using a microSD card. For photography, the Vivo Y93 is equipped with a dual-camera setup at the back. This setup includes a 13-megapixel primary sensor and a 2-megapixel secondary sensor. The camera supports PDAF, and Artificial Intelligence backed portrait mode. For selfies, there’s an 8-megapixel snapper up front. It features Face Wake, AI beautification, and AR stickers. 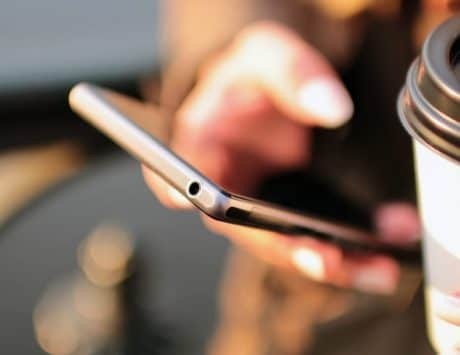 The smartphone is backed by a 4,030mAh battery, and it comes with connectivity options like 4G VoLTE, Wi-Fi, Bluetooth, GPS, and USB OTG support. On the software front, the device runs Android 8.1 Oreo wrapped under FuntouchOS 4.5. It also comes preloaded with Vivo’s AI assistant called Jovi.